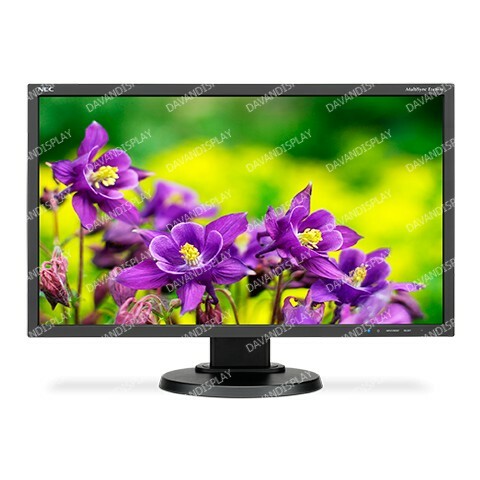 24" Widescreen Desktop Monitor w/ IPS Panel, Integrated Speakers and LED Backlighting. 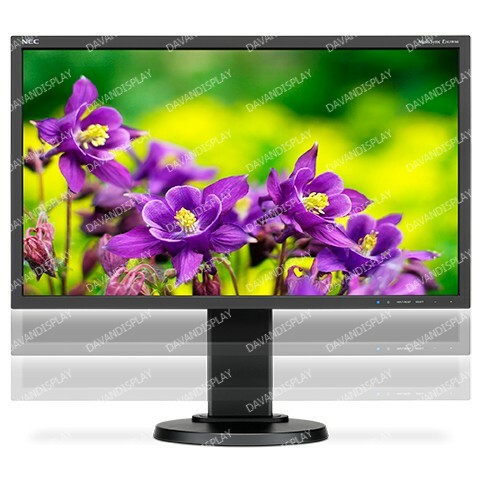 The 24” NEC MultiSync E243WMi is an LED-backlit desktop monitor ideal for corporate environments. 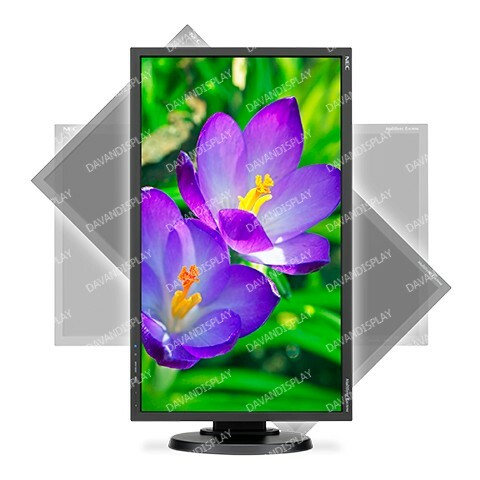 Designed to enhance work performance, this widescreen model features AH-IPS panel technology with wide viewing angles (178° horizontal/vertical) and full ergonomic adjustability. 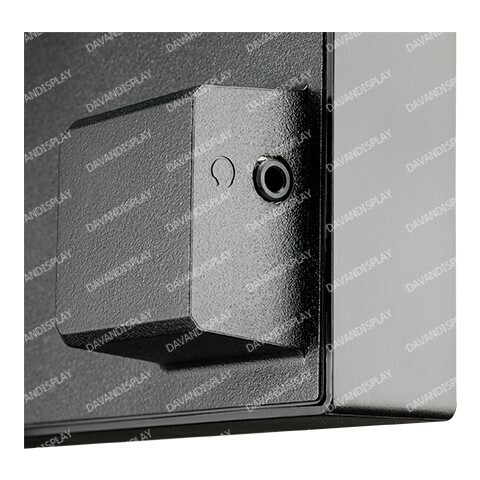 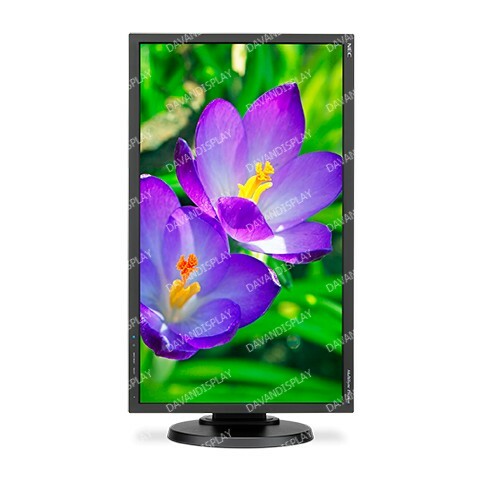 The LED backlighting of the E243WMi allows for a slimmer profile, lighter weight and increased power savings compared to previous generation models. 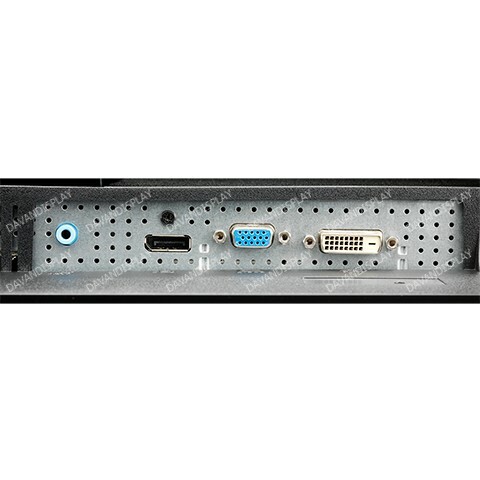 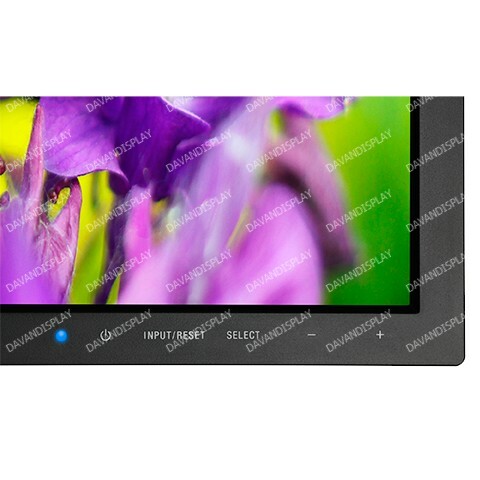 This 16:9, Full HD display also features a comprehensive input panel, including DisplayPort, DVI-D and VGA connecting users to the latest peripherals and future-proofs the investment. 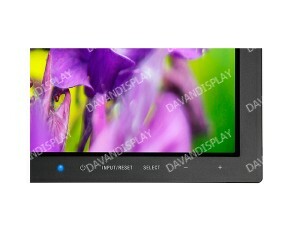 Integrated multimedia speakers enhance the user&apos;s experience.